A small, privately owned forest outside of Portland. Much work remains to get the system up and running, says David Diaz, who is working on the project for Ecotrust. 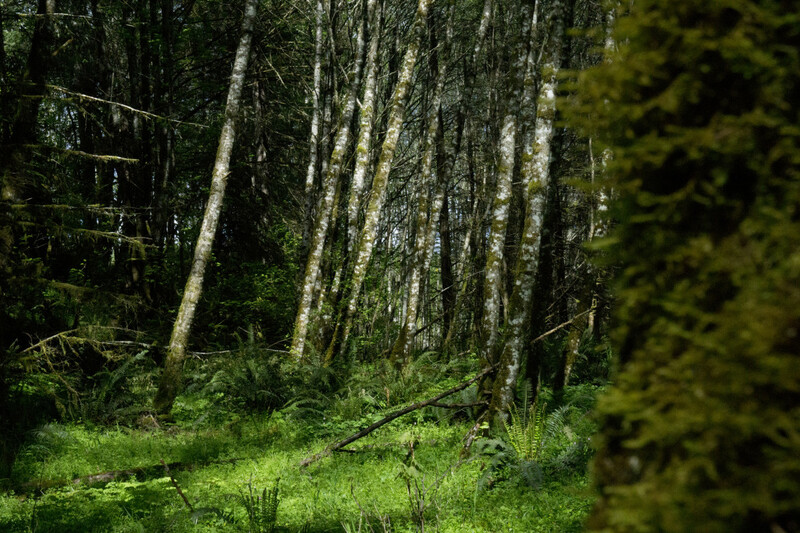 The pilot project in northwest Oregon will help forest owners complete management plans for their land, conduct carbon inventories and put conservation practices into effect. Diaz says carbon credits could be combined with conservation easements and other income-producing conservation payments to make it worthwhile to leave trees standing longer. A whole system will have to be worked out, Diaz says. He compares the initiative to building a car — but someone’s also going to have to build the highway, he says. The federal government has been telling Oregon for over a decade that its rules to protect threatened coastal salmon are not up to snuff. Now, the state is faced with a loss of federal dollars unless it gets with the program. Our Sixth Anniversary Celebration — You're invited!